Give the Gift of Exceptional Dining! Join us in the bar & lounge every Wednesday through Saturday evening for live music! Rewards with every visit to any of our restaurants! Complimentary enrollment fee for a limited time only. 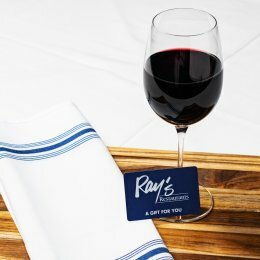 Join today by visiting any of our three locations and request a Dining Club card from your server.  From intimate social or corporate gatherings to full restaurant buyouts, Ray's in the City offers private dining options for all types of events. Contact our Sales & Events Department at 404.527.6631 for more information. Enjoy hand-cut steaks, made-to-order sushi and seafood flown in daily from the Atlantic and Pacific all in a casual, yet elegant setting. From exceptional service and entree recommendations to wine pairings, our friendly and knowledgeable staff are committed to providing you a truly memorable dining experience. New. Improved. And better than ever! 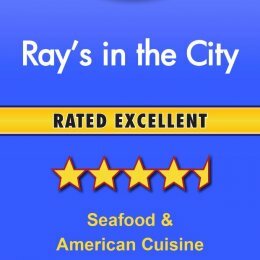 Dean's goal is to make every guest at Ray's in the City a repeat guest by promoting the use of the freshest ingredients in our menu execution, while providing a memorable experience and friendly environment for our guests, and impeccable service from our well-trained staff. 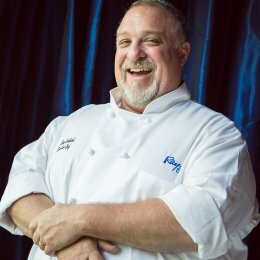 Our team includes award winning chefs, highly trained service staff and a dedicated Events Manager that will work with you every step of the way as you plan your event. It is an honor to be awarded and recognized for delivering exceptional culinary and service experiences. Thank you to our incredible patrons for allowing us to serve you and be a part of so many wonderful memories!